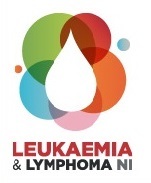 Leukaemia & Lymphoma NI is the only charity in Northern Ireland dedicated to blood cancer research. All funds raised remain in Northern Ireland to fund research into the causes and cures for leukaemia, lymphoma and myeloma by supporting laboratory research, clinical trials and education. Our scientists are experts in their field and with their research they aim to understand how the disease develops, better methods of treatment and ultimately improve the outcome and quality of life for all patients affected by blood cancers. "We are a small, efficient organisation that takes pride in the global impact of our research." Professor Ken Mills -Chair of Experimental Haematology, Queen's University, Belfast. 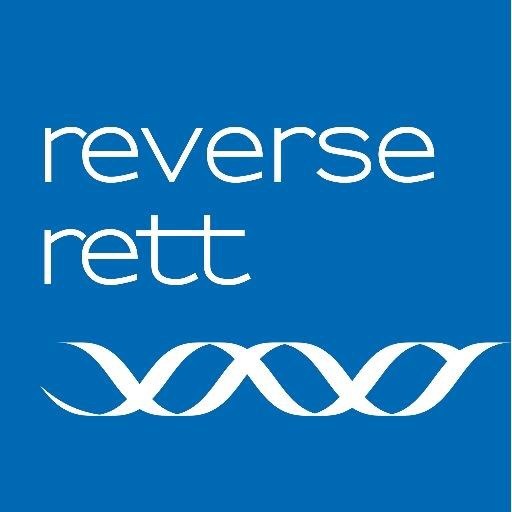 2015-16 Charity - Reverse Rett. 2012-13 Charity - Motor Neurone Disease Assoc.